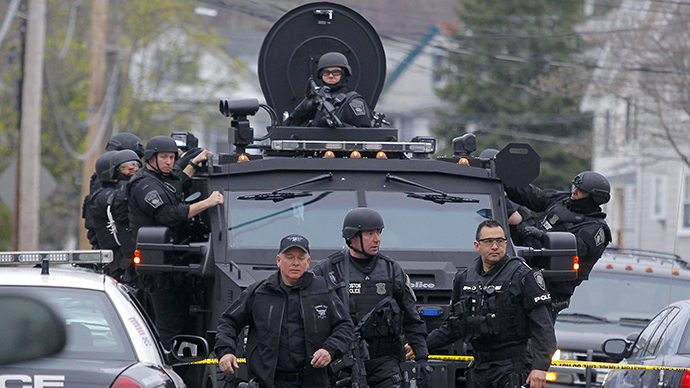 The deadly bombing of the Boston Marathon lends credence to Russia’s position that terrorism is a shared global threat that must never be exploited for political gain, Russian President Vladimir Putin said. Putin made the remarks in Moscow during his annual Q&A session, referring to the torrent of public comments and speculation in the US blaming Russia, the suspects' birthplace, for the attacks. 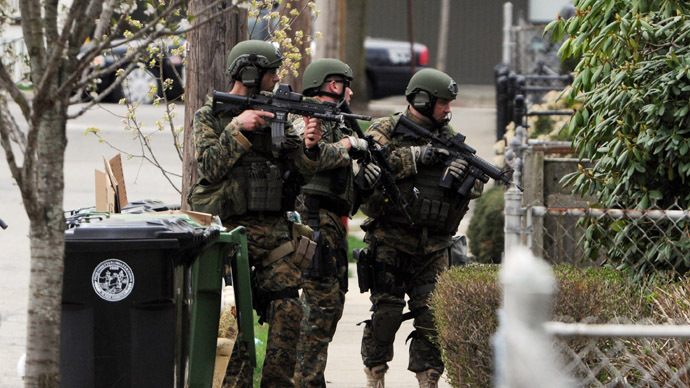 “Common folk in the US are not to be blamed, they don’t understand what is happening. 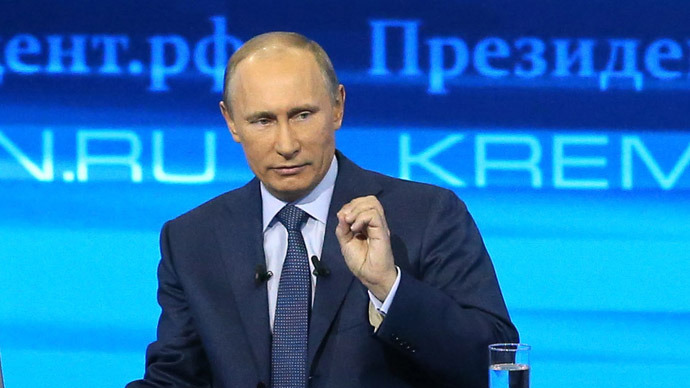 Here I am addressing them and our citizens to say that Russia is a victim of international terrorism too,” he said. He also lashed out at what he called double standards in media and political portrayals of terrorism. “I was always appalled when our Western partners and the Western media called the terrorist, who did bloody crimes in our country, ‘insurgents,’ and almost never ‘terrorists,’” Putin explained. “They [the terrorists] were receiving help, informational, financial and political support. Sometimes directly and sometimes indirectly. And we were saying that we must do the job and not be content with declarations proclaiming terrorism a common threat. Those two have proved our position all too well,” he added. 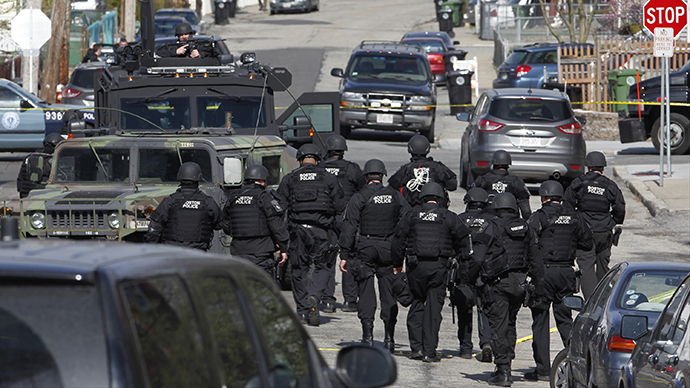 Putin criticized the idea voiced by some Republican politicians – including Senators Lindsey Graham, John McCain and Kelly Ayotte, and Representative Peter King – to declare the surviving Boston bomber an enemy combatant. They want “to declare this criminal a prisoner of war. Are they out of their mind? What kind of a PoW is he? Do they fight the Civil War between the North and the South again?” he said. By declaring the man an enemy combatant like many ‘War on Terror’ detainees, the US would be able to prosecute him in a military tribunal and deny him some of his basic rights as a US citizen. The White House has rejected this suggestion. “I’m saying all this not to put the blame, but to call on bringing ourselves closer together in resisting our common threats, of which terrorism is one and more dangerous. If we truly join our efforts, we will not allow these strikes and suffer such losses,” he said. The Thursday remarks were Putin’s first public comment on the deadliest terror bombing on US soil since the 2001 destruction of the World Trade Center. 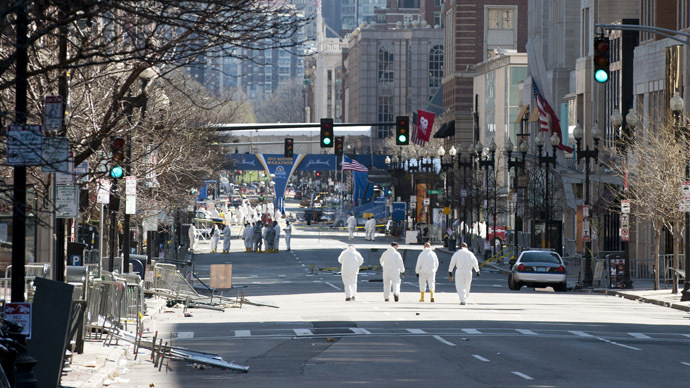 The twin bomb explosions at the Boston Marathon on April 15 killed three people, including a child, and injured 282 others. 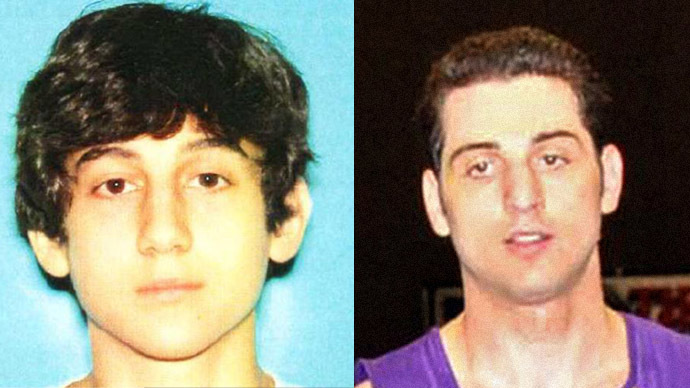 An FBI investigation revealed that the perpetrators were ethnic Chechens: Tamerlan Tsarnaev and his younger brother Dzhokhar. 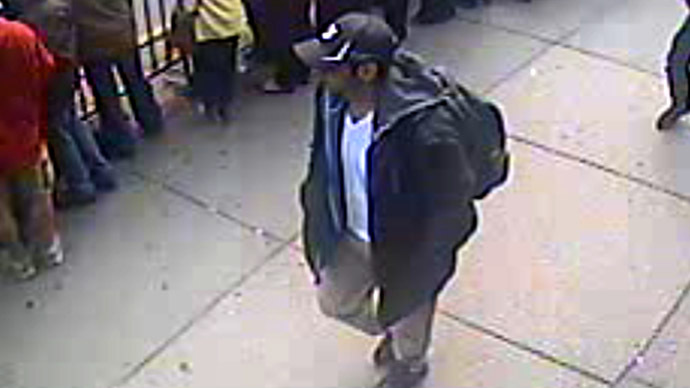 Tamerlan was killed in a shootout with Boston police days later after the duo killed an officer on the MIT campus. 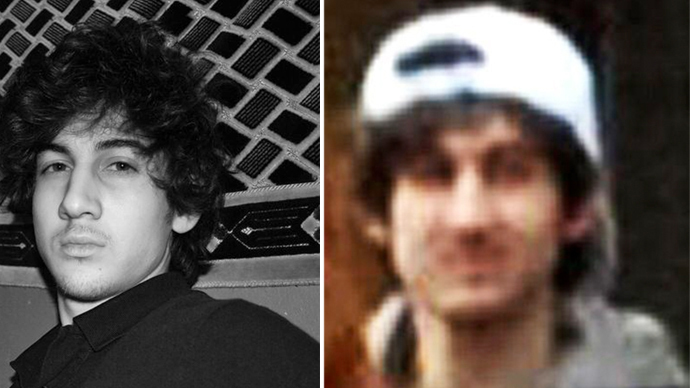 Dzhokhar was arrested hours later in a massive manhunt, and is now being treated for gunshot wounds in a hospital.